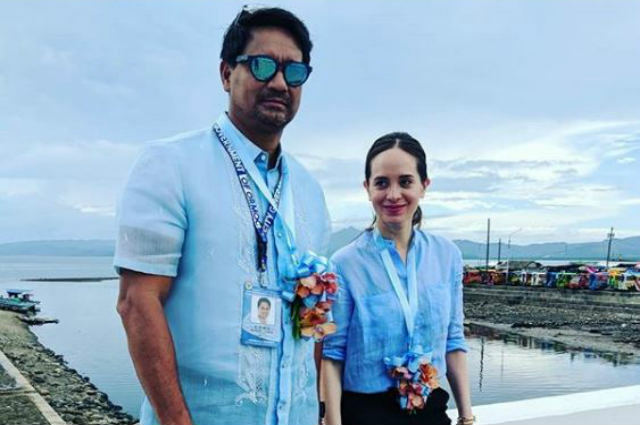 Ormoc City Mayor Richard Gomez has been receiving backlash from netizens over an Instagram post where he made a statement about a road ‘built’ by his wife Lucy Torres. In his post, Richard shared a photo of him with Lucy hand in hand along a road which gained mixed reactions online because of his caption. He wrote: “During one of our campaign sorties @lucytgomez and I stepped out of our car to check one of the roads that Lucy built. We took our time to look at the beautiful views and smell the fresh air of our province while walking the newly cemented road. Teddy Corpuz at Paulo Angeles sinagot nga ba ang ‘nalunod’ caption ni Joey De Leon?